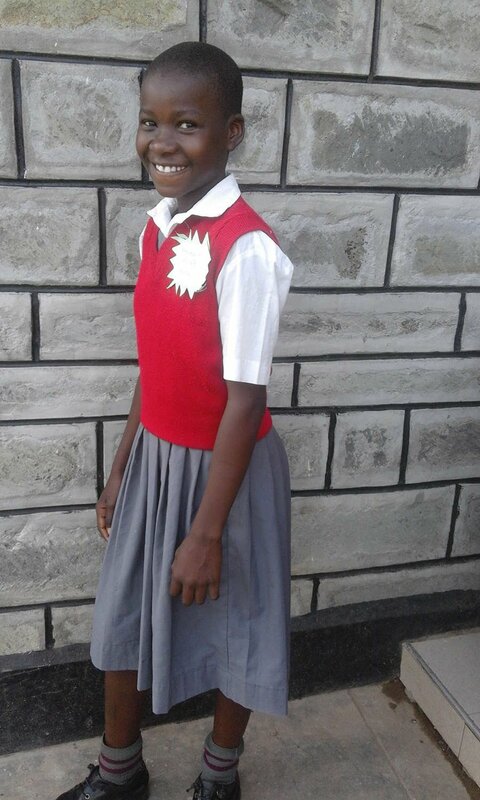 #2PennyxTailored is a project showcasing the inspiring young girls from Akili Preparatory School. 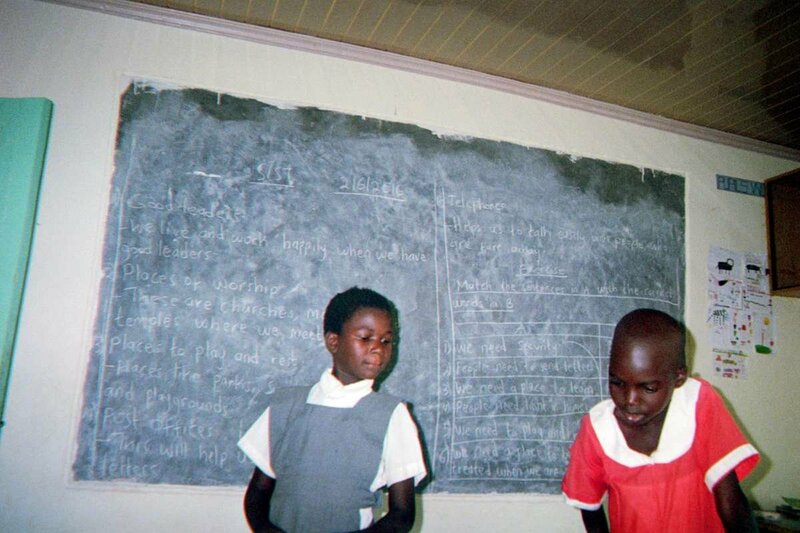 This school is a key focus of our partnership with Tailored for Education. 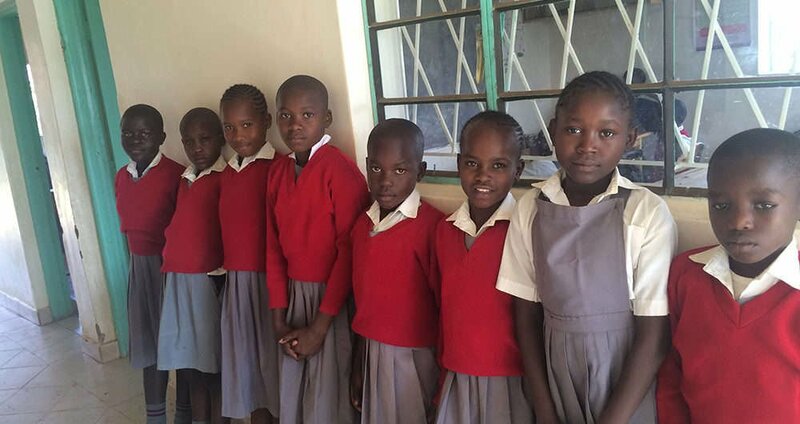 With every jacket purchased, we donate a school uniform to a girl in need in Africa - opening the door to her education, increasing her self esteem, and creating the opportunity for a brighter future. 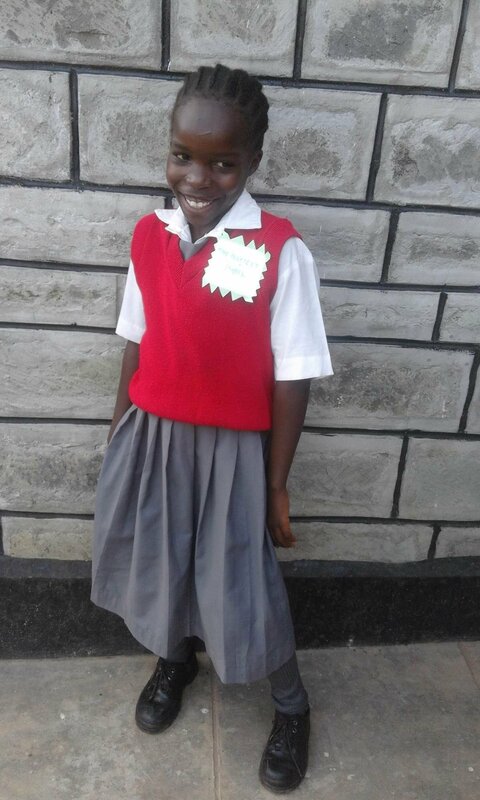 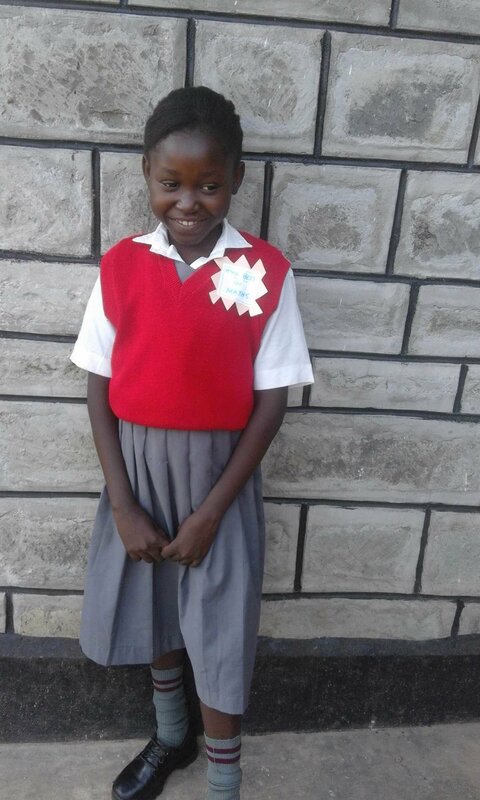 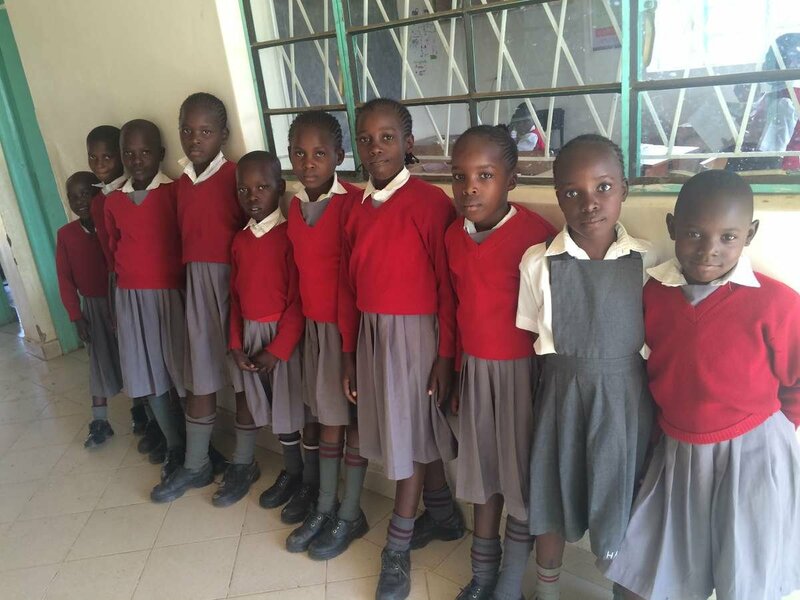 Akili Girls Preparatory School strives to provide underprivileged girls in Kisumu County with affordable quality education that will help them to break the cycle of poverty.